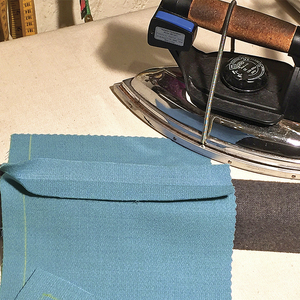 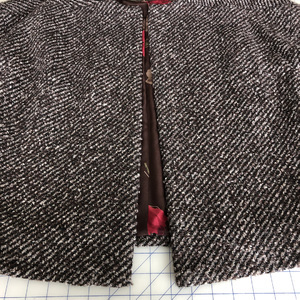 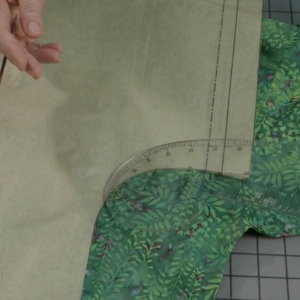 Fit expert Sarah Veblen shares her method for fitting a slacks-style test garment, which can be used as a master pattern for nearly any pants style. 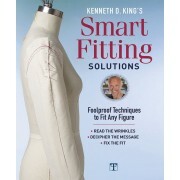 Many women find it difficult to fit pants for a flattering, comfortable look. 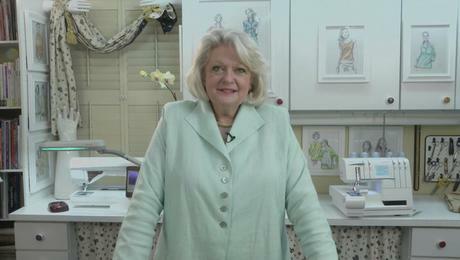 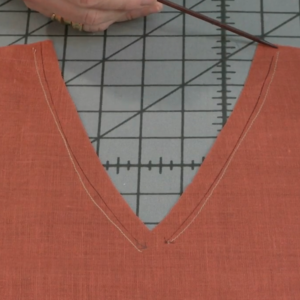 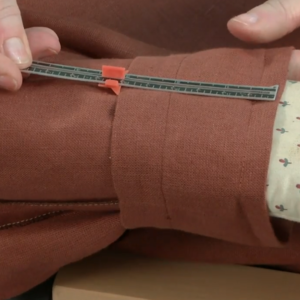 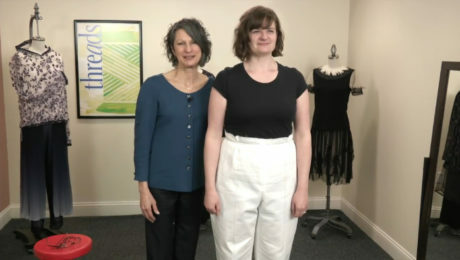 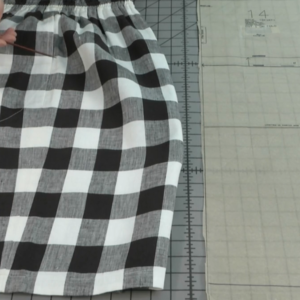 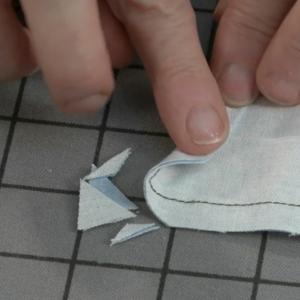 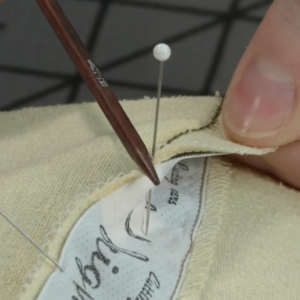 In this video series, fit expert Sarah Veblen shares her method for fitting a slacks-style test garment, which can then be used as a master pattern for nearly any pants style you prefer. 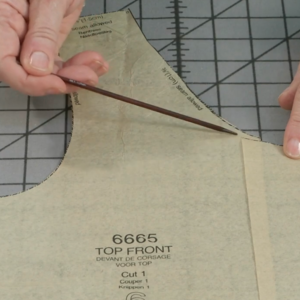 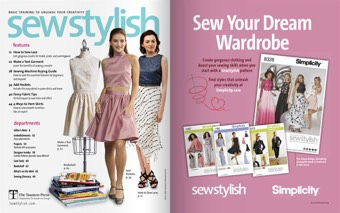 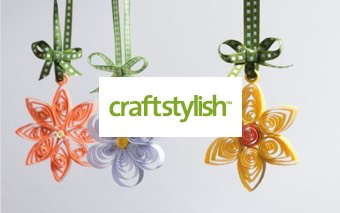 Sarah explains the benefits of her method, shows how to select an appropriate pattern shape and style to fit, and how to choose the right starting size. 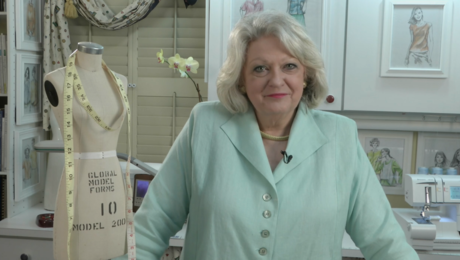 She then demonstrates the fitting process on two models with different body types, so you’ll see her address some of the most common fitting issues. 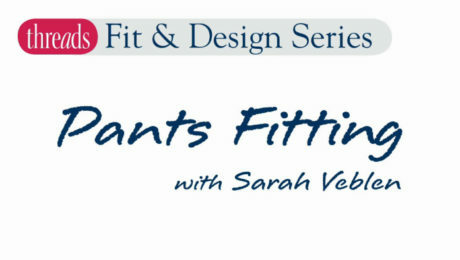 Finally, Sarah offers a special tip for fitting the back crotch curve, one of the trickiest areas on pants to resolve. 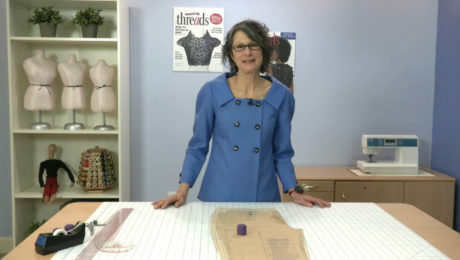 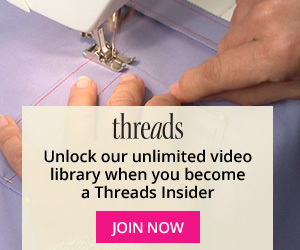 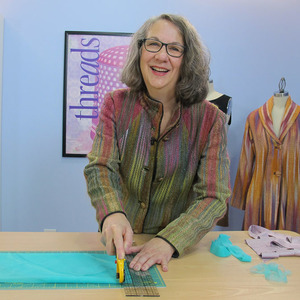 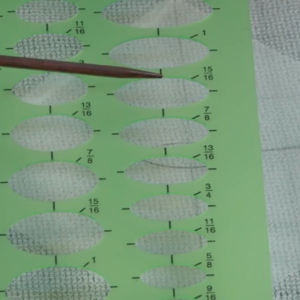 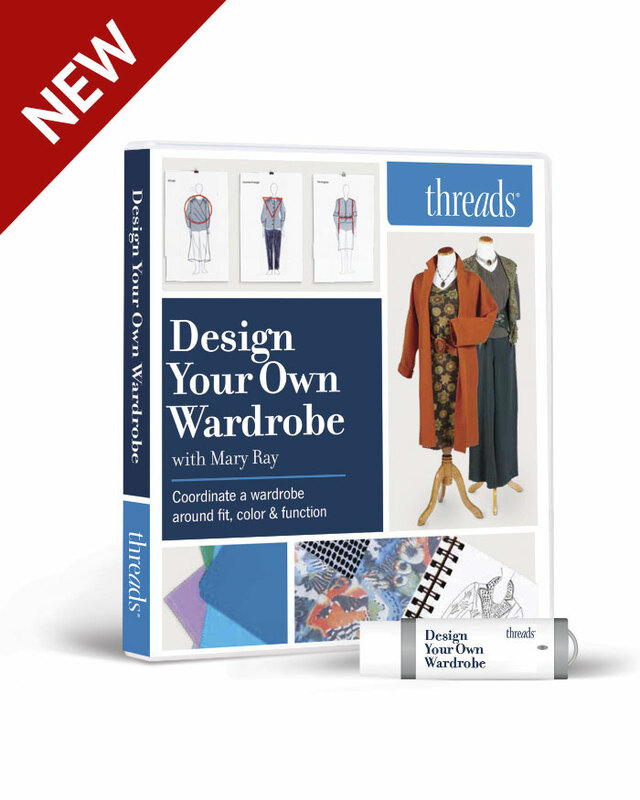 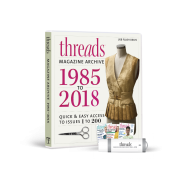 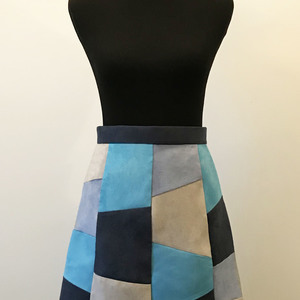 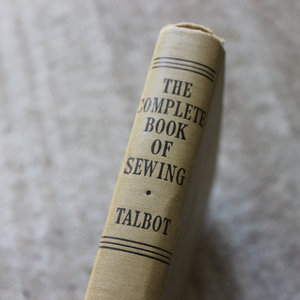 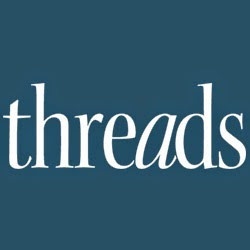 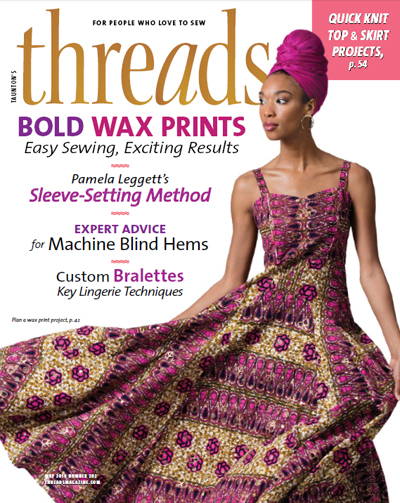 You’ll learn how to evaluate fit based on grainlines and horizontal balance lines, how to pin or release fabric for a customized fit, and how to transfer these changes from the test garment, or muslin, to the pattern.